When Hulu launched its Hulu Plus subscription service in 2010, the free version quickly became an afterthought. If you wanted Hulu on iPhones, iPads, game consoles and smart TVs, you needed to pay $8 per month for Hulu Plus. 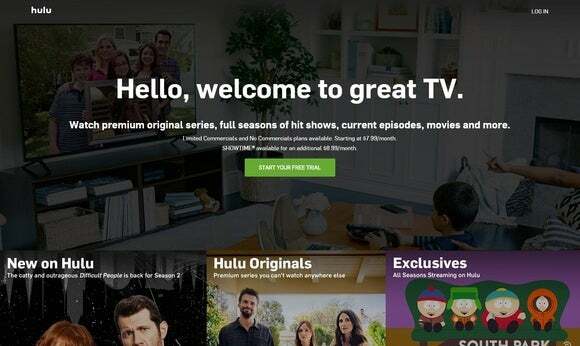 There was no free version for this new wave of connected devices, because the entire Hulu Plus strategy hinged on acquiring paying customers. 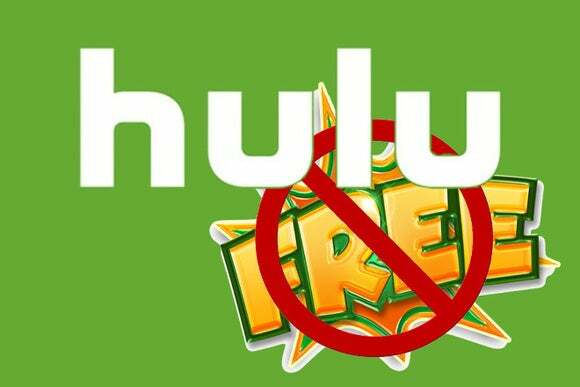 Reality is that the free content model doesn’t work, at least not for Hulu. The company has been spending a lot of money on content in the last year as it tries to keep up with Netflix and Amazon, both of which charge for their services. It bought the rights to the full Seinfeld catalog, signed an expansive deal for Disney Channel shows, secured streaming rights to new FX and AMC series, and invested in an ambitious slate of original programming.